The Deep Blue See is an original rock duo with Deb Blackadar on drums and vocals and Mike Holmes on guitar and vocals. Deb has been a drummer in many bands and has performed in the US and Europe, with a few notable acts in and around Boston. Mike has been in a number of bands in the Boston area. 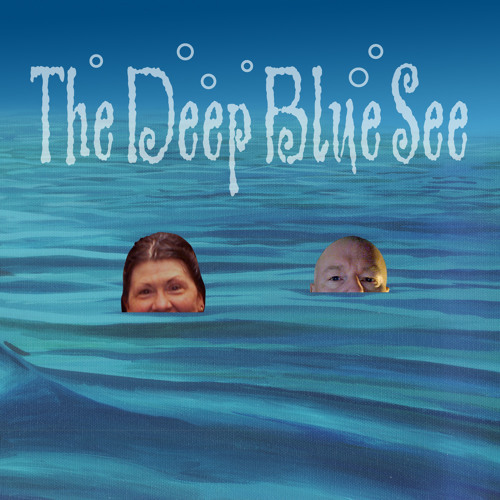 Deb and Mike teamed-up in 2011 to form The Deep Blue See.